There are plenty of moral and constitutional reasons why subsidized tuition for non-citizens is a terrible idea for New Jersey. 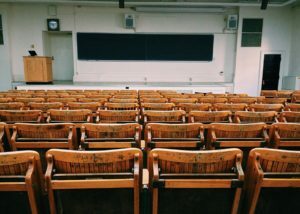 “Free” college is the ultimate goal and you’re kidding yourself if you believe otherwise; yesterday’s move to open up student aid for illegal alien children living in New Jersey is just the next step on the long road to that socialistic end game (“free” community college is already on the table and being discussed). Those moral dimensions get most of the attention. Rightly so. Right is right and wrong is… whatever Trenton is doing. It might be economically disastrous, too. 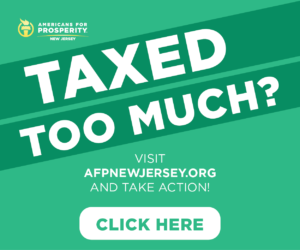 Certainly for the taxpaying citizens who now have another bill to pay, but also quite possibly for the recipients of Governor Phil Murphy’s generosity with other people’s money. These aren’t loans, folks. If the discussion was JUST about a loan? With a solid interest rate? Then you might be able to make an argument that this is an investment; illegals eventually get jobs, pay back the loans (plus interest), and there’s somehow a win-win in the offing. But it’s not, so there isn’t. We’re simply making college a lot cheaper for illegal aliens, utilizing taxpayer dollars, for… what aim, exactly? It’s common knowledge that liberal arts degrees are devalued; young graduates, ill-suited to find jobs with their double-majors in women’s studies and hand pan music, are underemployed in record numbers. STEM (science, technology, engineering and mathematics) degree holders? And those with trades licenses and certifications? Boom times! I’d like to hear Assemblyman Schaer explain how our already-stretched taxpayers putting out MORE money, for illegals, to get degrees which the economy doesn’t value, translates to “the state benefits”? God knows going back to the source of the problem and fixing the pre-college public school system in places like Camden — where we spend Andover-like cash on each K-12 student, annually, without any results to show for it — is too difficult a task for our weak-kneed politicians. They’d need to touch third rails, slaughter sacred cows, and stand up to beasts like the NJEA who control the levers of power. It’s easier to throw money at a problem that’s already half-baked by the time our kids, devoid of fundamentals in useful disciplines, arrive at their freshman dormitories. 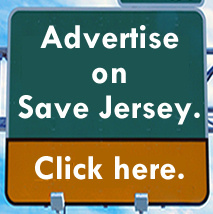 The most likely outcome of all of this, Save Jerseyans? MORE social dislocation and less economic/social integration which, as I understand, is the exact opposite aim which lefties like Murphy and Schaer hope to achieve. Living in your parent’s basement past 30 isn’t a “dream” by almost anyone’s yard stick. Good intentions pave the road to hell, and my money is on “dreamers” ending up indebted, embittered and little better off than they would be had they learned the HVAC trade instead of going deeply into debt to study Eastern music or Medieval basket weaving. At least in this respect? 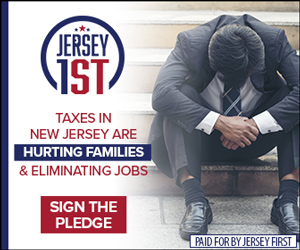 They will feel like bona fide legal New Jerseyans.